Suffering through a bad break-up? The El Paso Zoo in Texas is here to help. 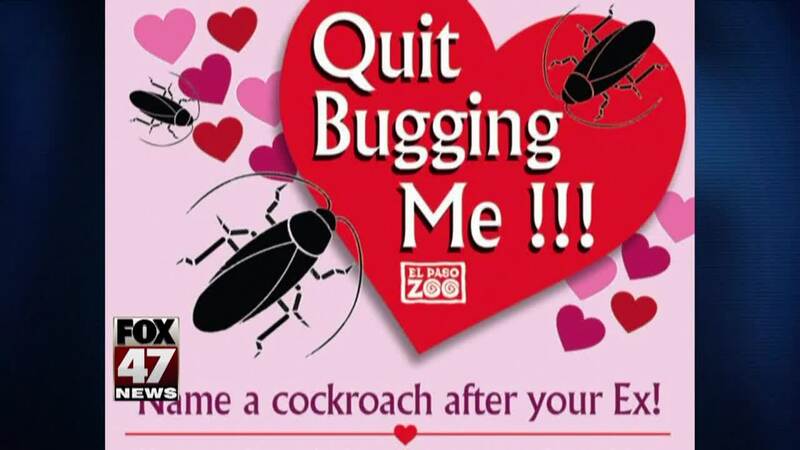 The zoo is currently running a Valentine's Day event called "Quit Bugging Me." The zoo will name a cockroach after your ex and then feed it to a meerkat during a livestream. You can Facebook message the zoo with the name of your ex and they'll name a cockroach after it. You can then watch your ex's namesake get eaten by a meerkat live on either their Facebook page or their website. The livestream will be up at 2:15 p.m. on Valentine's Day.